How does it differ from other levels of care? Who Qualifies for Assisted Living? What amenities are typically available? Will an assisted living community provide me with transportation to my doctor’s appointments? Are the rates all inclusive or will the resident be charged if more care is required? Is the community capable of handling power outages? Q. 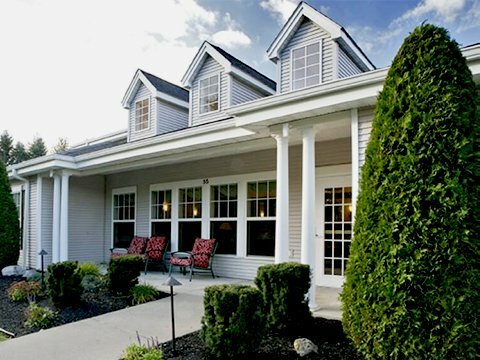 What is an Assisted Living community? Assisted living is an option for elders who need a level of assistance higher than that of a retirement community, but not as extensive as a nursing home or hospital. Q. How does it differ from other levels of care? Unlike nursing homes and other medical facilities, Assisted Living communities allow seniors to maintain a sense of independence in a safe supportive environment. Q. Who Qualifies for Assisted Living? Assisted Living communities are for those who need assistance with the activities of daily living such as bathing, dressing, grooming, and medication management. It is also a wonderful option for those individuals suffering from memory issues such as Alzheimer's or other dementia-related illnesses. Q. What amenities are typically available? 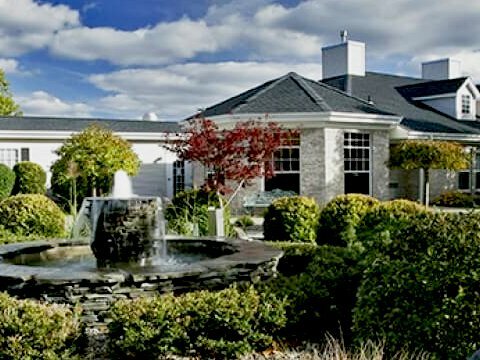 Typical amenities available in Assisted Living residences may include personal care assistance (bathing, toileting, dressing, eating), access to health care and medical services, on-site social, spiritual, recreation and exercise activities, transportation arrangements, 24-hour security, laundry service, and housekeeping. Q. What is a care plan? A resident care plan is a plan of care specific to the individual's needs and how it will be delivered. A care plan helps a resident achieve their highest level of function and quality of life. A well-developed care plan uses an interdisciplinary approach and includes the resident, the family if the resident wishes, the resident care director, and may also include the activity and dining directors. Q. 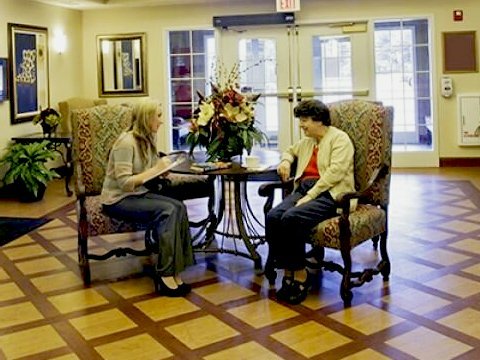 What is Enhanced Assisted Living? Tennyson Court offers greater assistance for the medical needs of certain residences in this care. We are certified by the New York State Department of Health particularly for this type of classification. Our additional care covers help using their medical equipment, getting in and out of bed, or transferring from a wheelchair. Q. What is a long term care ombudsman? An ombudsman is an advocate for residents. These resident advocates are authorized and required under the law to respond to complaints and concerns made by or on behalf of residents. Each state has a long term care ombudsman and other local ombudsmen throughout the state. You can contact the Eldercare Locator number at (800) 677-1116 for the ombudsman nearest you. Q. Do I need an Advance Directive? The assisted living facility should disclose its policies about implementing advance medical directives, including implementation of Do Not Resuscitate order (DNRs) and other medical directives that require limitations on delivery of medical services before you sign any contract or resident agreement. It is not a requirement but we encourage it. Q. Will an assisted living community provide me with transportation to my doctor’s appointments? Transportation is an important resident consideration. As in all other areas of assisted living, transportation availability varies by facility. At Tennyson Court, transportation to recreational outings is part of the planned activity program. Transportation to and from medical appointments can be arranged. Q. Are the rates all inclusive or will the resident be charged if more care is required? At Tennyson Court, our rates are all-inclusive. Although other communities may offer a lower base rate the charges incurred for additional care needs can well exceed an all-inclusive rate. Q. Is the community capable of handling power outages? Yes. At Tennyson Court, our generator provides 100% power at all times, i.e. snow and ice storms etc.